Humberto “Tito” Nieves (also known “El Pavarotti de la Salsa”) became one of the leading salsa singers of the 1980s and the early 1990s. Born in Río Piedras, Puerto Rico and raised in the United States, Nieves began his career while participating in Orquesta Cimarron, a New York-based group. In 1977, he teamed up with singer Héctor Lavoe and his Orchestra and joined the Conjunto Clasico. Later, Nieves decided to start his solo career in 1986, setting himself apart by singing Salsa in English. 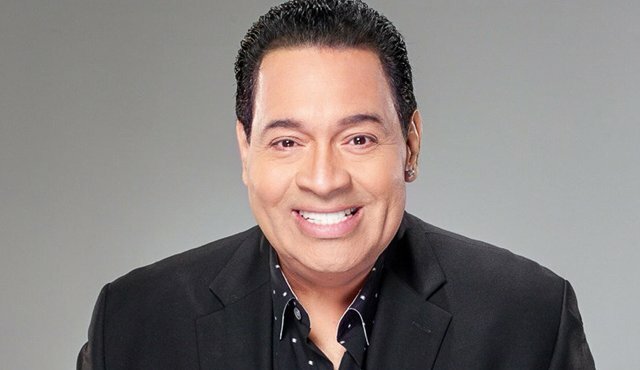 He is known for his hits such as El Amor Más Bonito, Sonámbulo, and the English-salsa hit, I Like It Like That (1996). Present hits from the album Fabricando Fantasias include Fabricando Fantasias and Ya No Queda Nada with La India, Nicky Jam, and K-Mil.